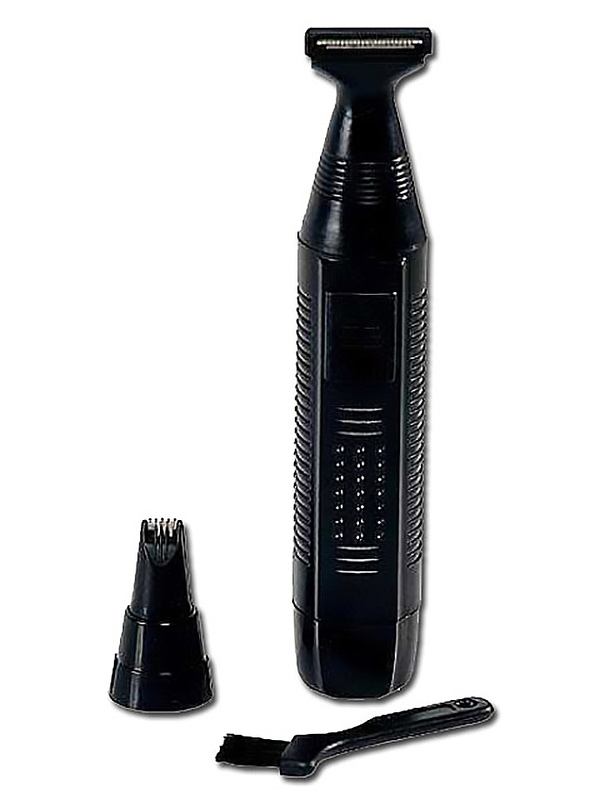 Pubic Hair Trim Set with two attachements. Wide area trimming attachment cleans off all the larger areas of pubic hair fast. The narrow trimmer attachment is ideal for small/tight areas.